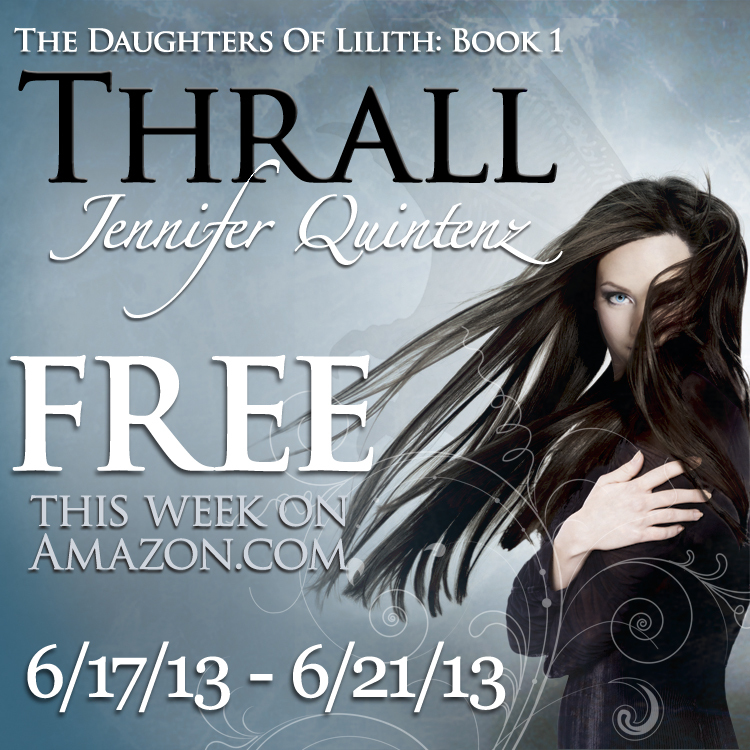 “Thrall” FREE this week to kick off “Incubus” Launch! It’s finally here! Incubus (The Daughters Of Lilith: Book 2) is now available! To kick off our book launch week for Incubus, I’m making Thrall (The Daughters Of Lilith: Book 1) free for the whole week on Amazon.com. If you enjoyed Thrall, know someone who you think might like it, or have been meaning to pick up a copy but haven’t gotten around to it, now’s a great opportunity to snag a copy for your Kindle, or for reading with the free Kindle App on your iPad, iPhone, or computer. Feel free to spread the word. Happy Incubus Launch Week!